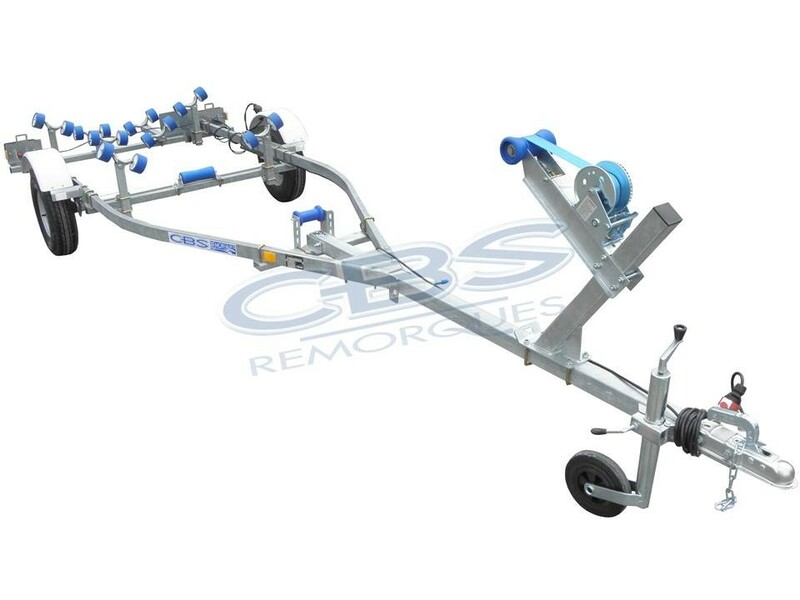 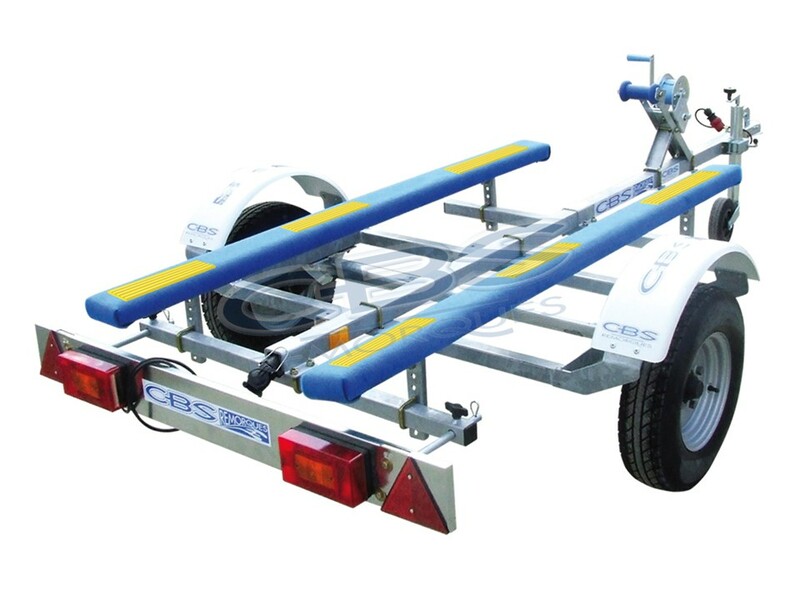 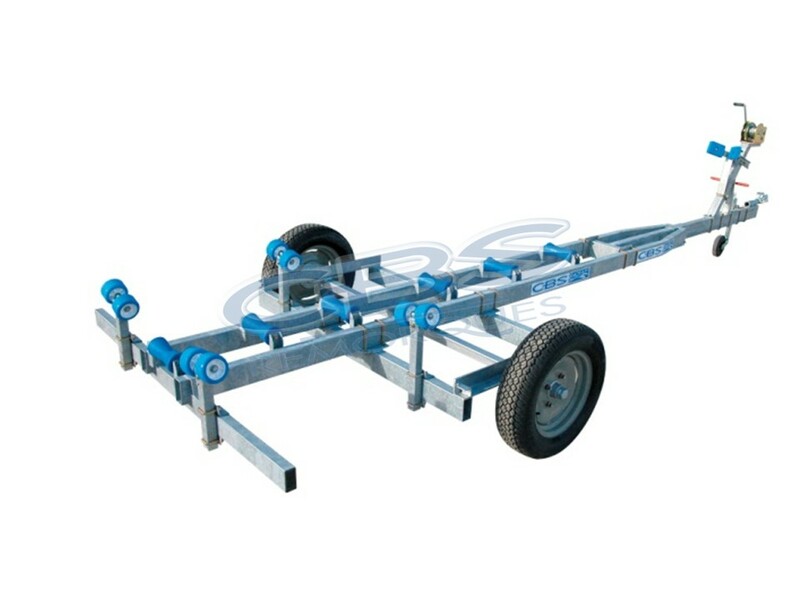 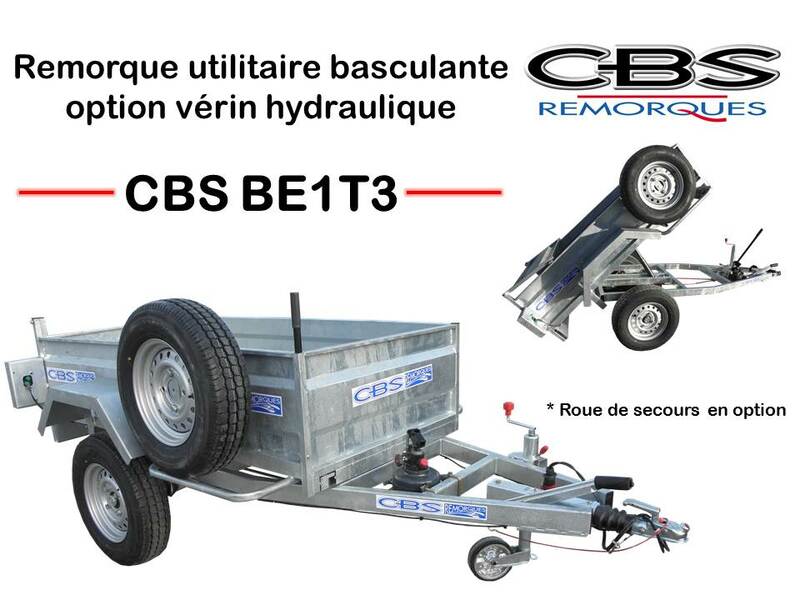 CBS trailers designed for a full range to transport your ATV, buggies, spyders, SSV, self supporting, motorcycles and any other equipment or devices requiring a board to move. 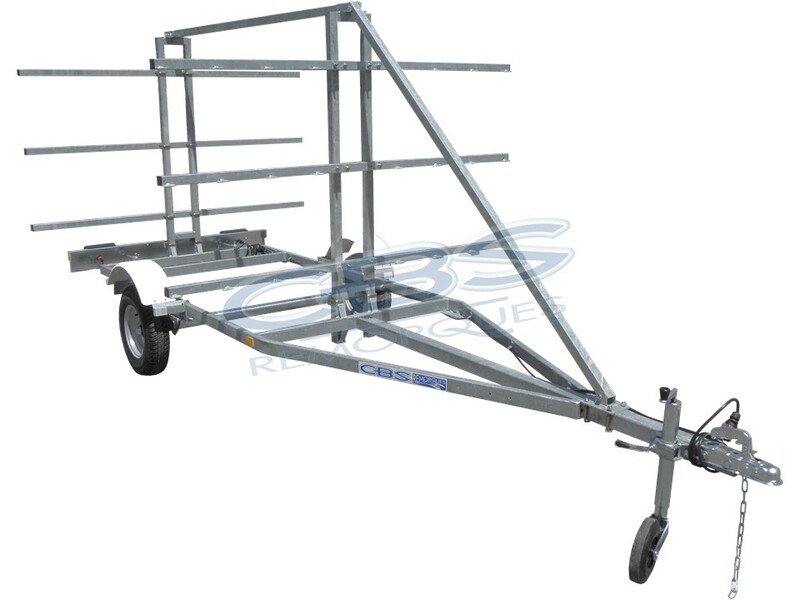 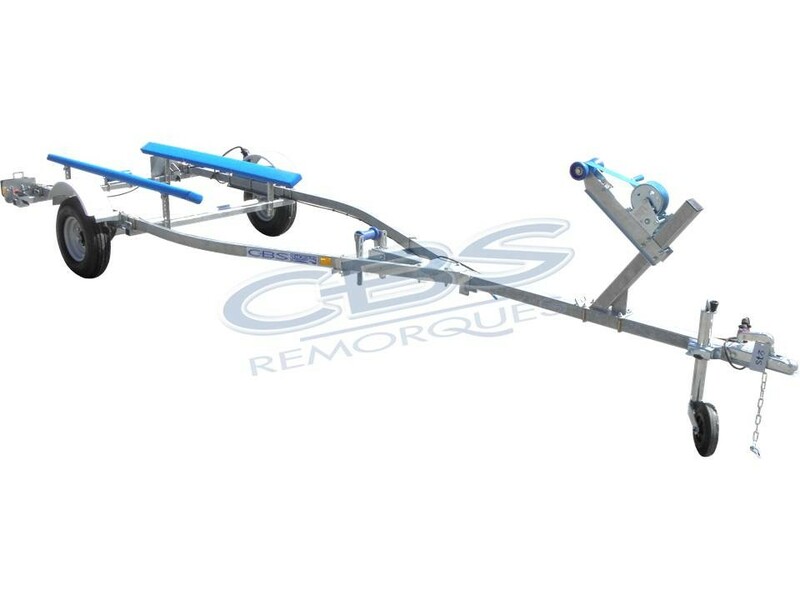 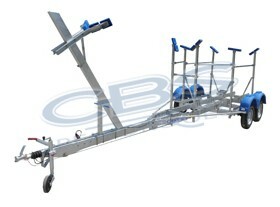 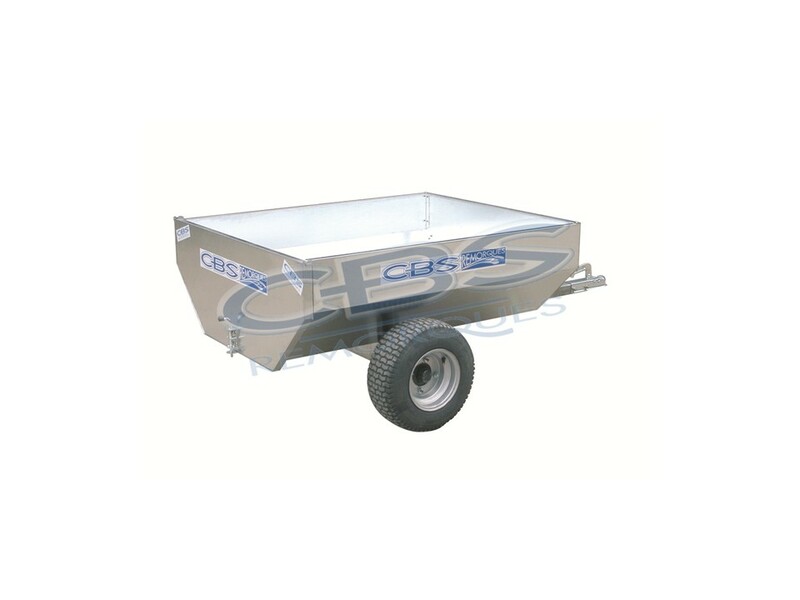 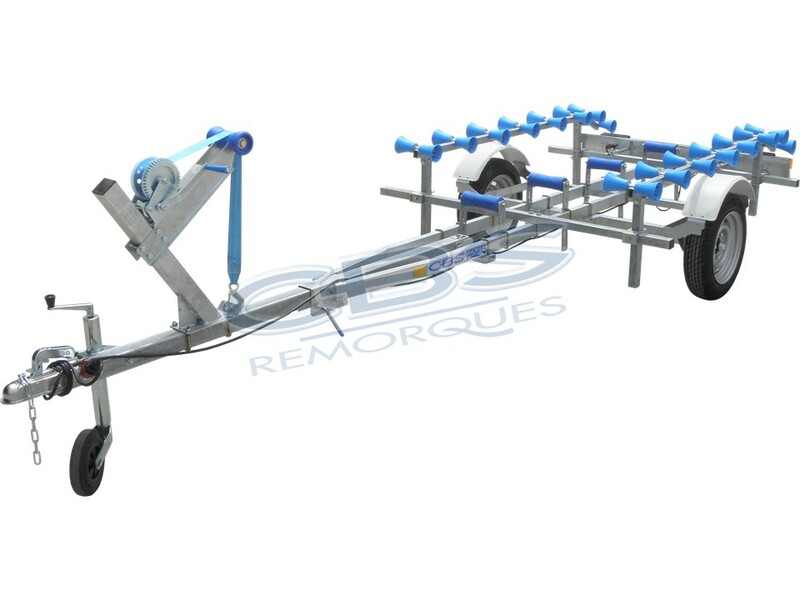 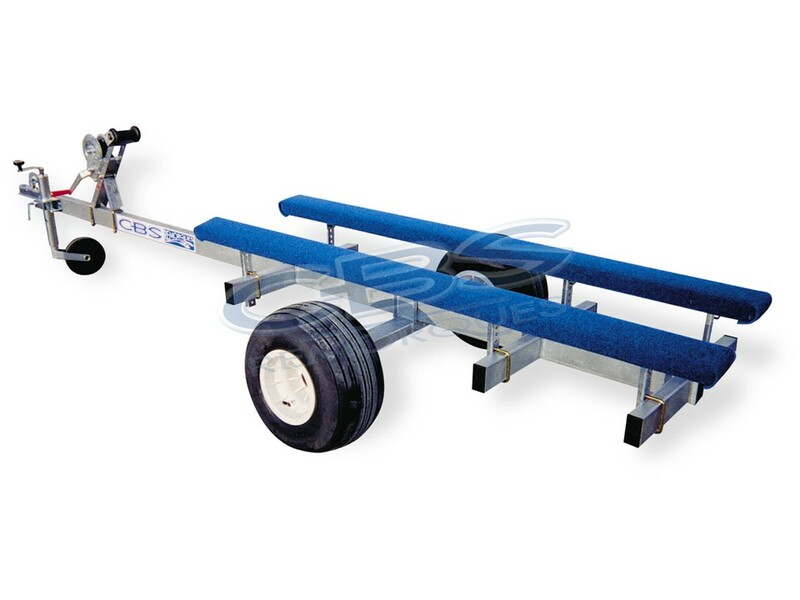 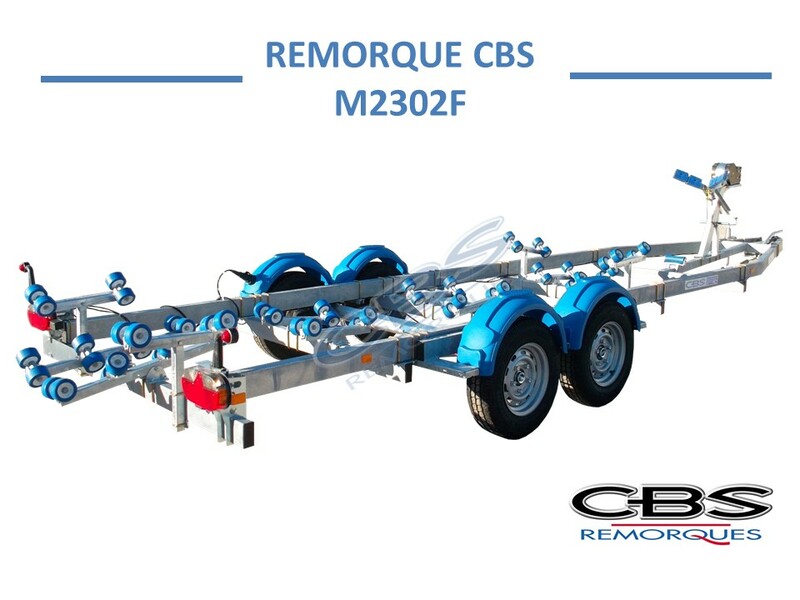 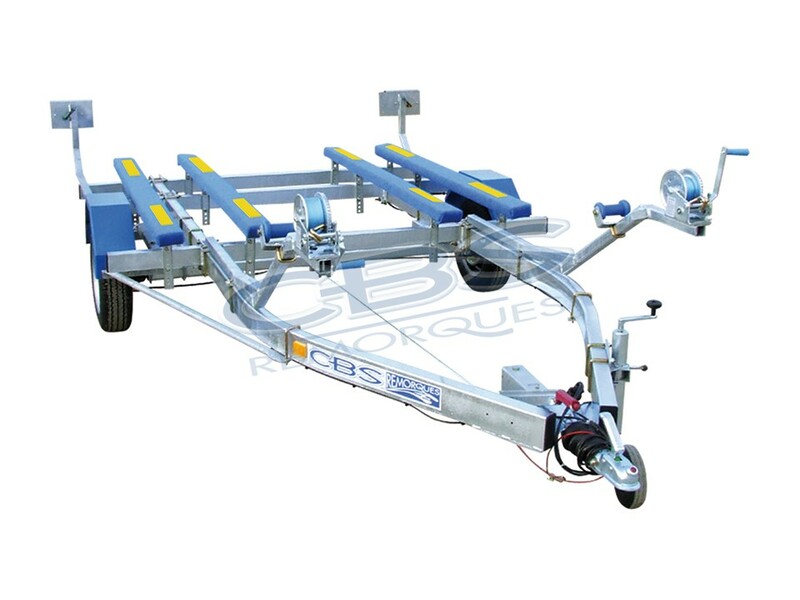 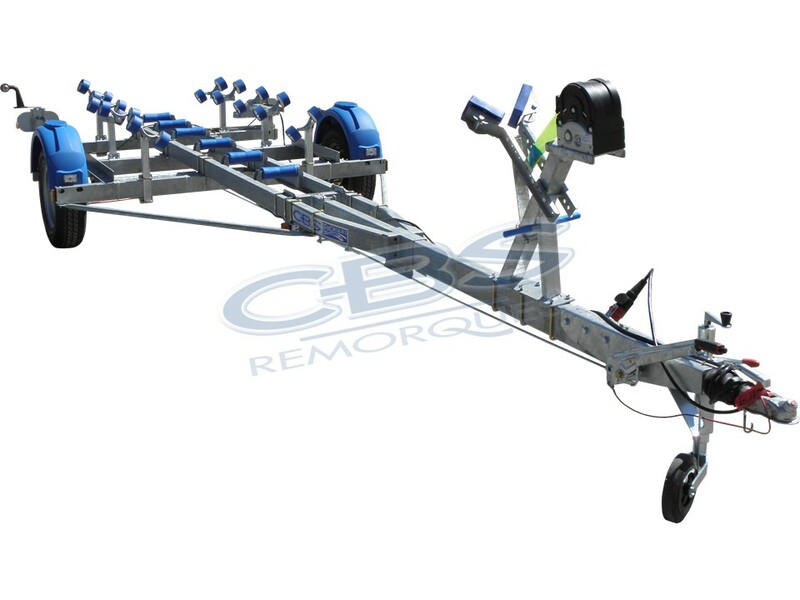 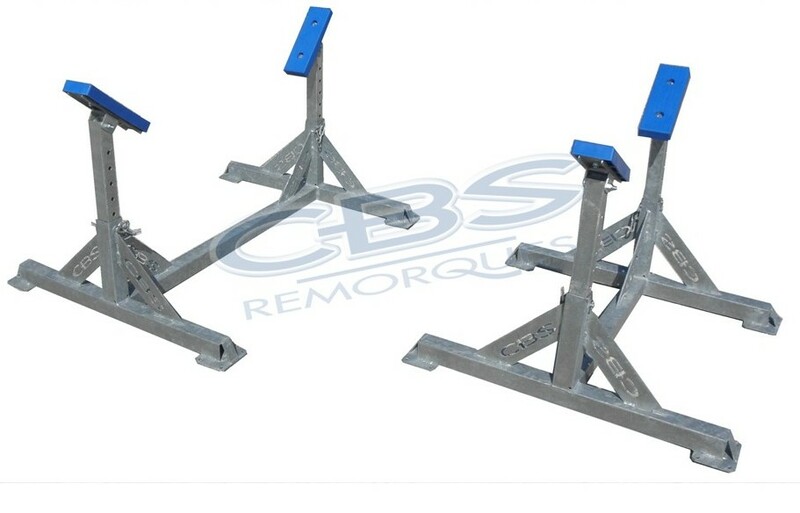 CBS trailers designed for a full range for the transportation of your quads, buggies, spyders, SSV, self supporting, motorcycles and any other equipment or devices requiring a board to move. 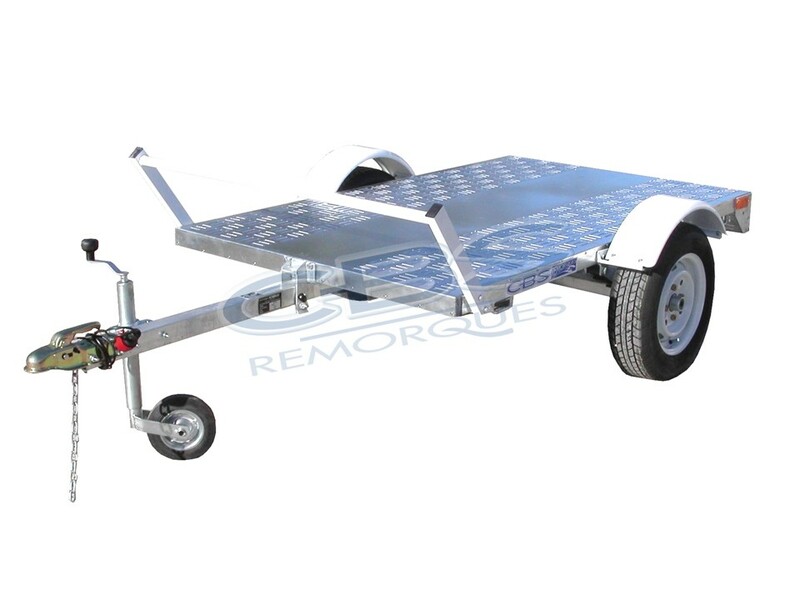 Our trailers have trays slip metal or wood floors and they are scalable, so you can customize the access ramps, boards or rails to motorcycles. 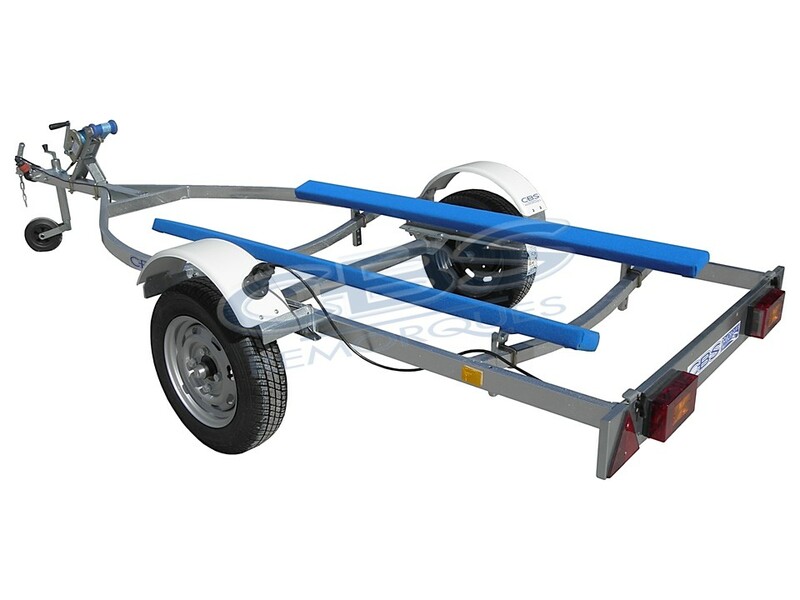 From 1 to 3 motorcycles and one or more machines, we have the trailer for your needs. 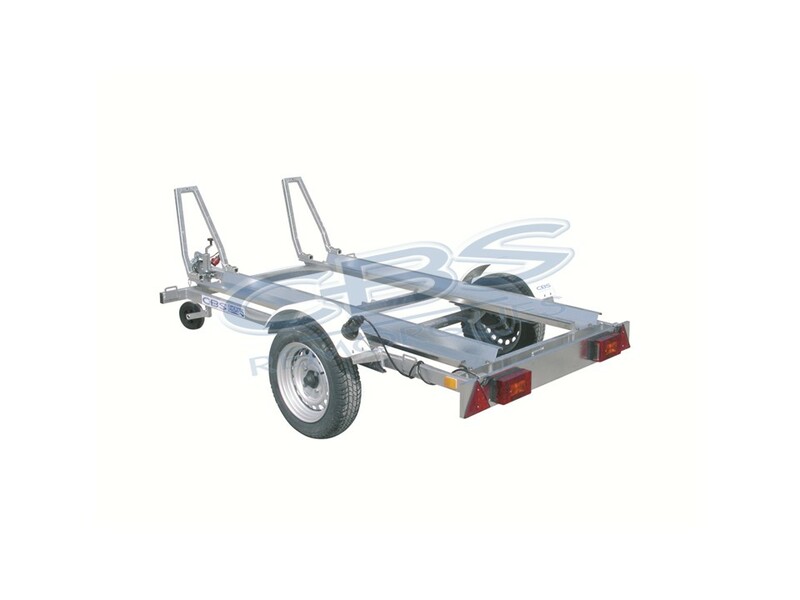 We also have a small range of non-road trailers behind a quad or a buggy ride-you will make many services.